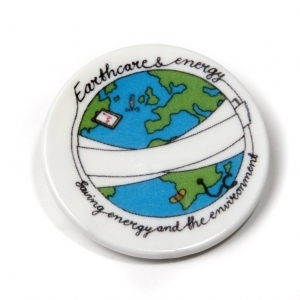 25mm pin badge, made in the UK from recycled plastic. 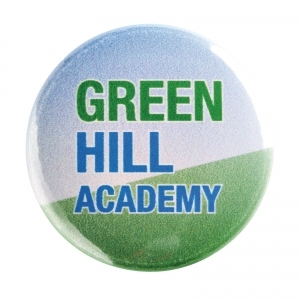 Digitally printed up to full colour. 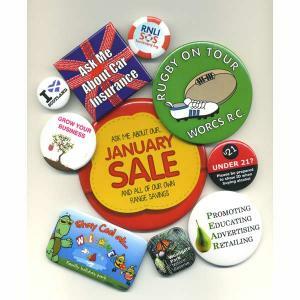 Badges supplied with a safety pin as standard, other fittings available. Please note: prices are based on white plastic. Additional charges apply for colour plastics. 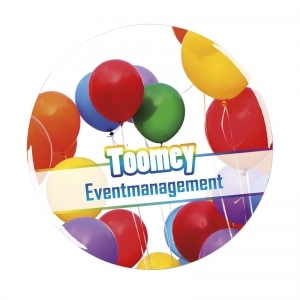 To order an unprinted 25mm Pin Badge, please complete the details below.